NEROCROMO MUSIC and Heart Of Steel Records are proud to present "Who we really are" the fourth album of rockers ARMONIGHT. 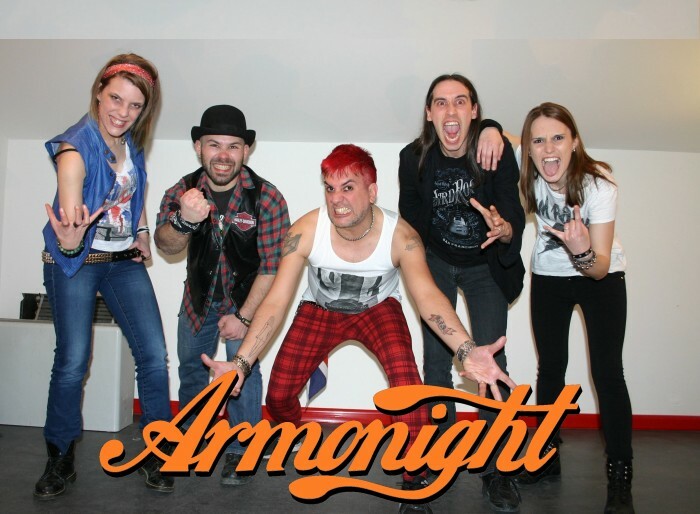 Armonight are back with an excellent Hard Rock sound influenced by the 70's and 80's classic anthems, the band are founded in Vicenza, Italy in 2007 by Fjord and Lara. 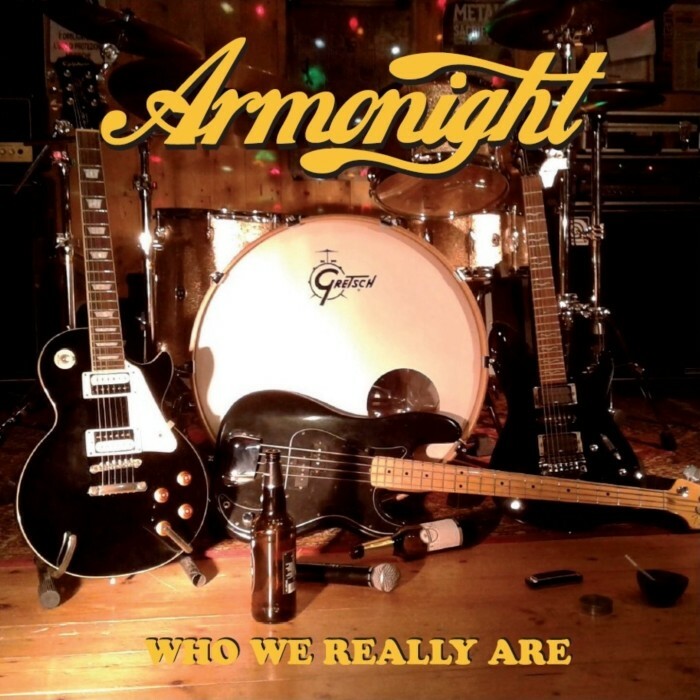 Armonight was born during summer 2007 from the cooperation of the guitar players Fjord and Lara. After various line-up changes, the band stabilizes with Sy at the voice (in 2009), Frens at the bass guitar and Hokuto at the keys (both in 2010). The drums are played by various shift-players. Armonight’s first two albums, “Suffering and Passion” (2010) and “Tales from the Heart” (2012) are distinguished by a melancholic sound, full of keys and orchestral traits which, with the female vocals, make them to be compared to bands like Nightwish and Within Temptation. But with the third album, “Recover” (2013) Armonight show they want to keep their distance from the gothic current: the keys are drastically limited to make room for more rock guitar riffs. With this last chapter ends a trilogy, from which three official videos are taken: “With your Knife” and “Dancing with Ghosts” from “Tales from the Heart”, and “Night of Illusions” from “Recover”. During these eight years Armonight conquer the love and support of a huge crew of fans, even thanks to the tours around Europe and to the worldwide distribution of their albums. 2015 gives birth to the fourth work in studio of the band, “Who we really are”. The album (as the title itself says) shows the band in its inner nature. The genre is a bluesy hard rock, very different from everything that has been published before. A new musical era begins, and to be part of it the only think you need to do is to follow Armonight live.